The Waller family has owned and operated Ottawa Farms since the late 1800s. Pete Waller, the owner, is the third generation to actually participate in farming this 700 acre farm. Since their inception over a century ago, Ottawa Farms has maintained the philosophy that Ottawa Farms is more than a “farm”. Before “being green” was a popular pastime, the Wallers always tried to be good stewards of the land. They open their doors and farm to several groups and events regularly. 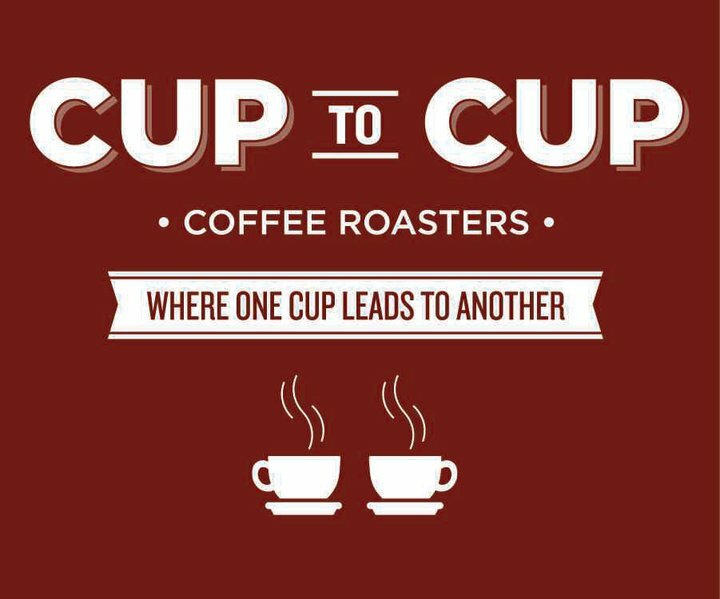 Cup to Cup Coffee Roasters is a specialty coffee roastery serving the greater Savannah area with fine coffees from all over the world. The coffee is small batch roasted to ensure the highest quality and consistency. Verdant Kitchen’s certified organic products are grown on Lebanon Plantation. The land on Lebanon was part of a 500 acre grant from King George II to French colonists in 1756. Lebanon Plantation has a history of being at the forefront of agricultural experimentation and production. Lebanon was originally an agricultural experiment by the French settlers in the mid and late 1700’s with indigo, mulberries and olives being some of the initial crops. In the years thereafter, Lebanon participated in the growth of rice production along the Georgia coast followed shortly by cotton. The Verdant Kitchen team is continuing this long standing tradition at Lebanon Plantation with certified USDA Organic farm and processing facility. 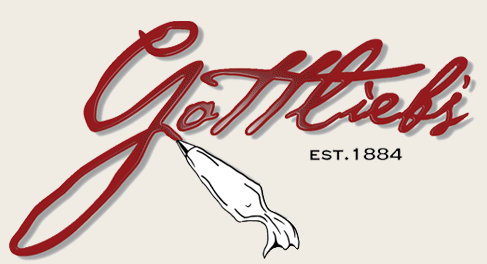 With Savannah roots stretching back to 1885, Gottlieb’s is a family-run bakery that makes a ton of our sweet treats for the week! Sean Carter specializes in hand-crafted industrial furniture made from reclaimed wood and other materials. Carter’s work includes our center, family-style table and customized bar tops.